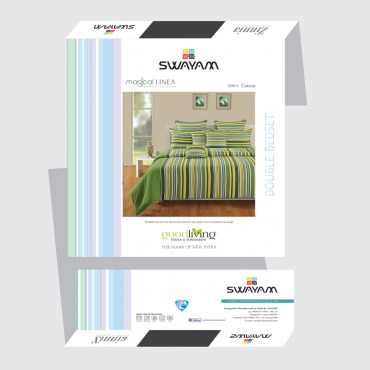 Decorate your bedroom by bringing turquoise magical sheets from swayam. 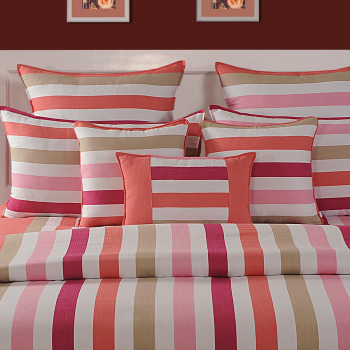 The lively stripes create a fresh and soothing aura. 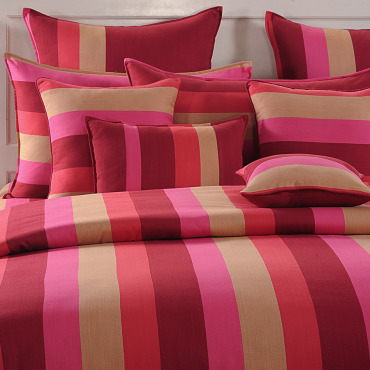 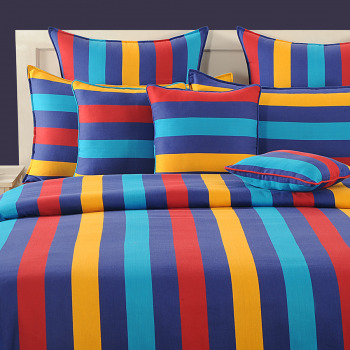 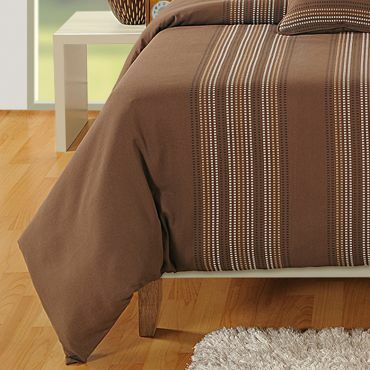 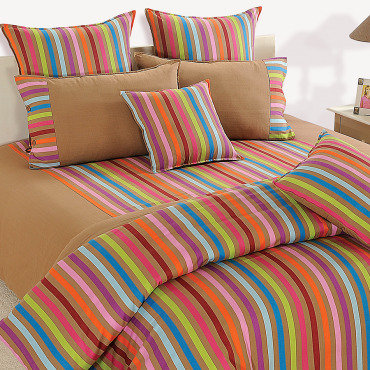 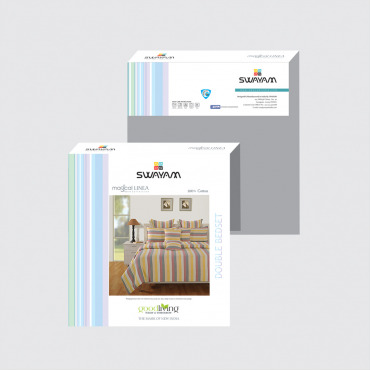 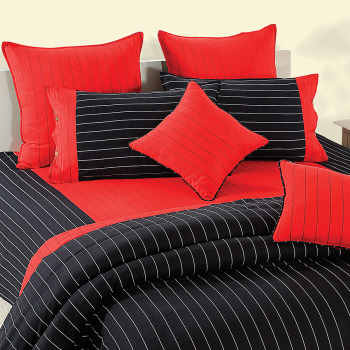 This colorful stripes bed sheet imbibes the surroundings in freshness. 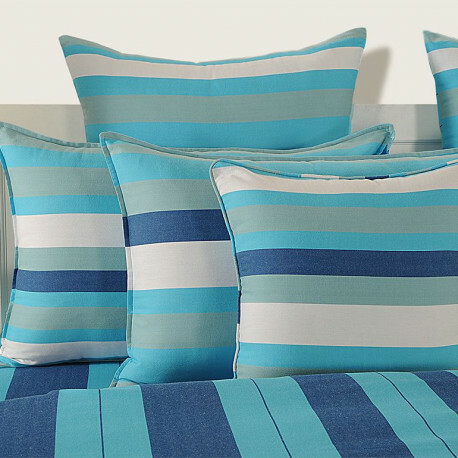 You will love to enjoy essence of marine feeling into your bedding. 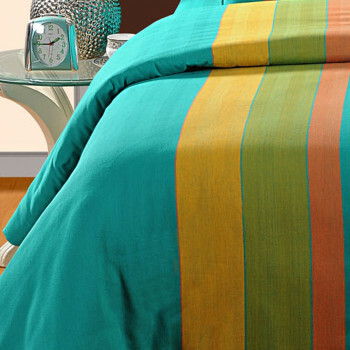 Buy turquoise ocean bed sheets from swayam and enjoy the moment. 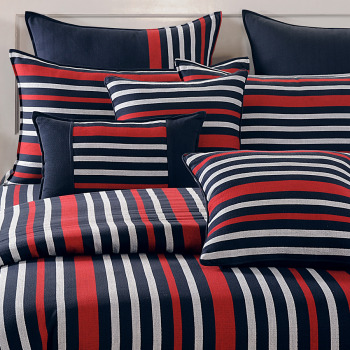 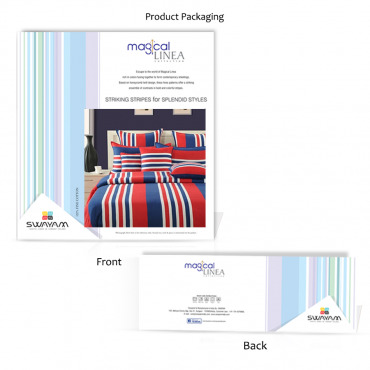 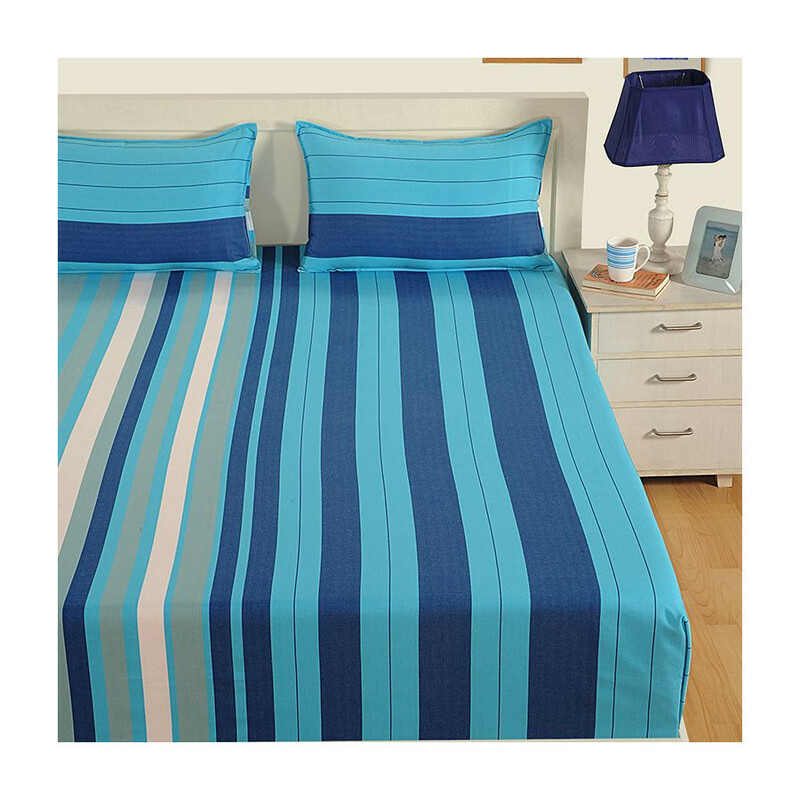 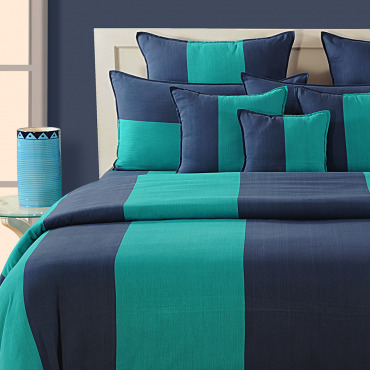 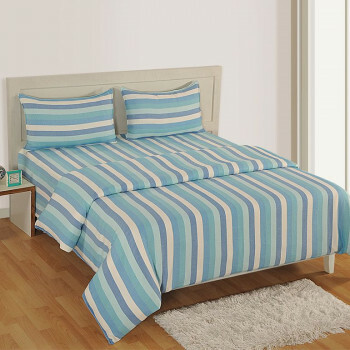 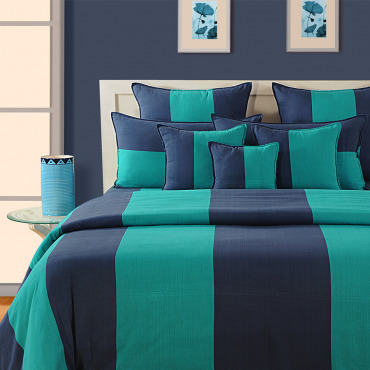 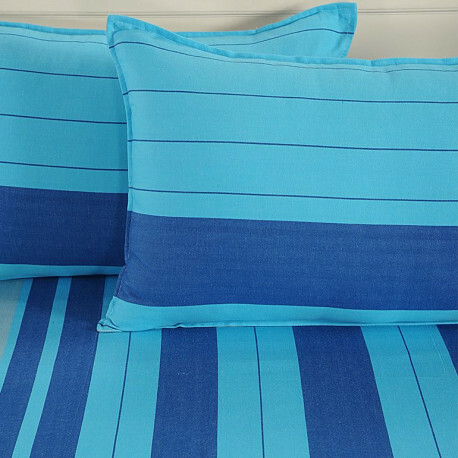 The colorful stripes bed sheet having the combination of blue shades are showcasing the richness all over the room. 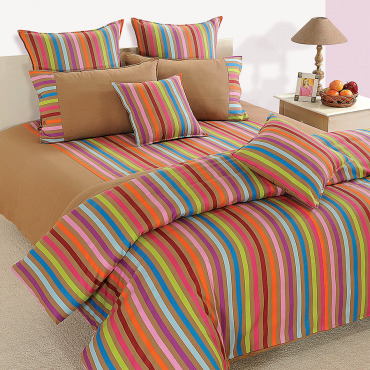 You would feel relaxed and cozy while sleeping on this cover as it is a pure cotton bed sheets. 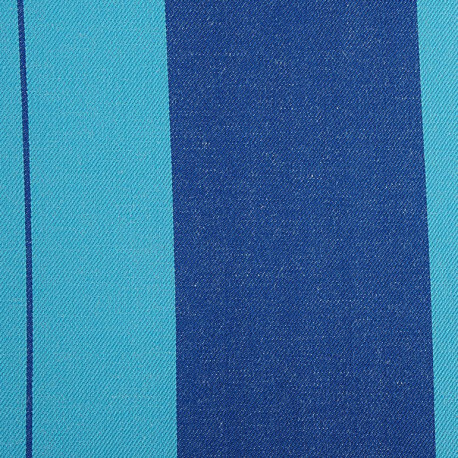 The fabric keeping you away from skin rashes and irritation. 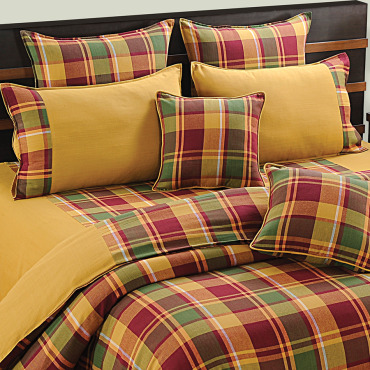 The high thread count is making them durable for longer time. 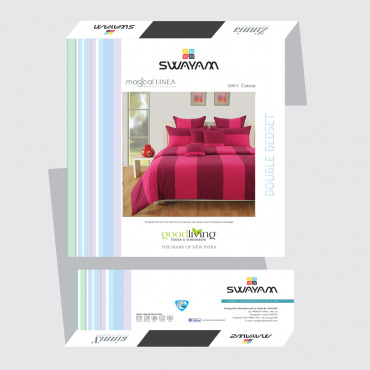 You can avail this pure cotton bed sheets from the online portal of swayam by taking the advantage of free delivery on the order of above Rs 500. 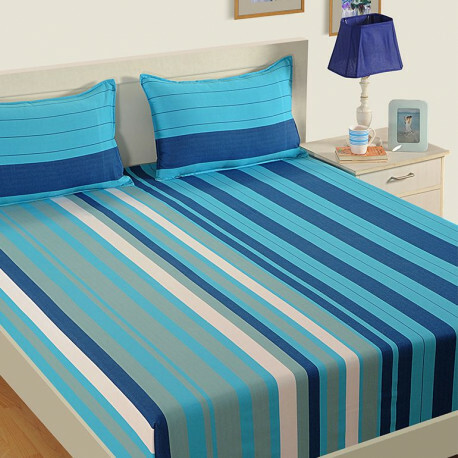 Buy turquoise ocean bed sheets from our online store and make payment through different modes such as through debit or credit card. 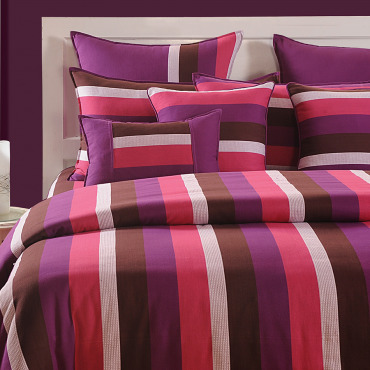 You can also pay through cash on delivery.